Rawalpindi: At least six people were killed and 17 wounded by a suicide bomber outside a Shi'ite mosque in the Pakistani city of Rawalpindi, police said. A large number of people were gathered in the mosque for a religious event, suddenly a suicide bomber attempted to enter the mosque but blew up at the entrance, police confirmed. There was no immediate claim of responsibility. Pakistan has been on high alert for attacks since a December 16 massacre at a school in the city of Peshawar in which at least 145 people, mainly children, were killed. 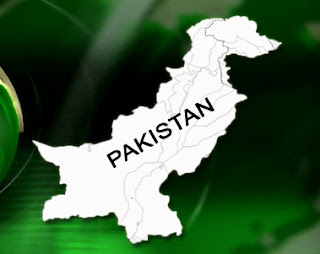 Shi'ite Muslims make up about a fifth of Pakistan's population of around 180 million. More than 800 Shi'ites have been killed in attacks since the beginning of 2012, according to Human Rights Watch.